The Deep Water Zone - Tied on carp hooks these will land any fish you are likely to encounter in cold water venues, unweighted and weighted patterns icluded. 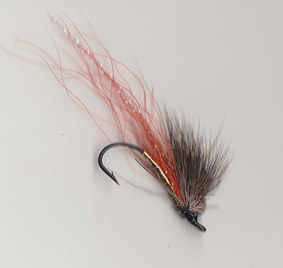 The Tidal Zone - Tied on light wire Salmon singles and Caddis hooks, these will tempt fish in clear shallow water. 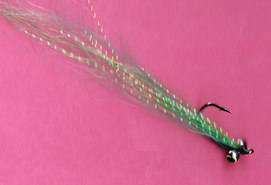 BIG BASS ELVER #4 - Chaineyes make this ideal for floating line work, the fly stays down when retrieved, also good in turbulent water. 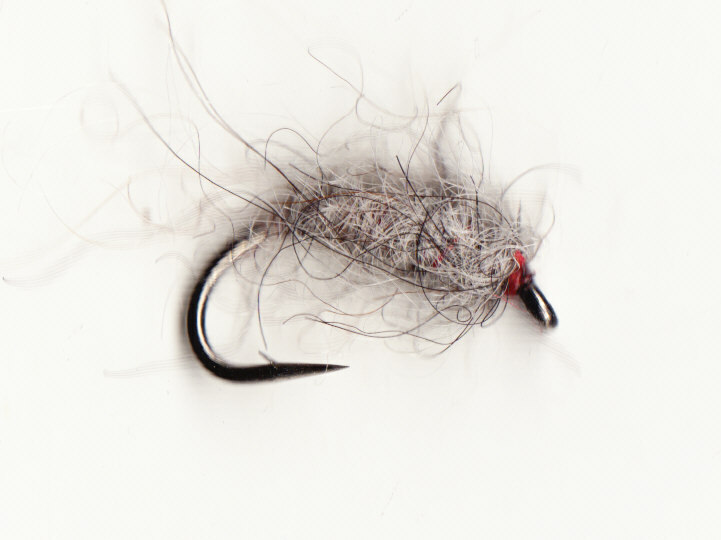 GIANT MUD BUG #2 - Casting big flies on sunk lines off the rocks is hard work, use this fly on a fast sink line to have a rest! Cast a long line and leave it to sink into the depths, fish will take this pattern as it drifts with the ever moving sea, retrieve line purely to keep everything tight and watch the rod to for knocks, tighten when it all goes solid. 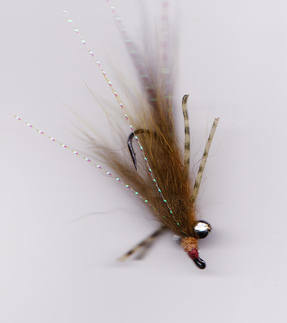 If you are after fish in tidal lochs, estuaries or any other shallow water saltwater location these are the flies to use. Larger lures tied on big hooks will not fool fussy sea tout! 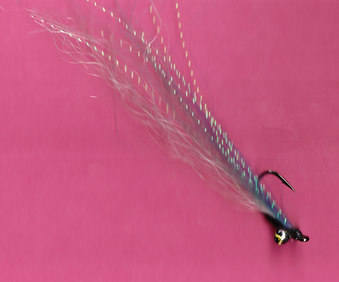 Size Zero Elver #6 - First choice lure for fish feeding on sand eels, elvers or small fish. 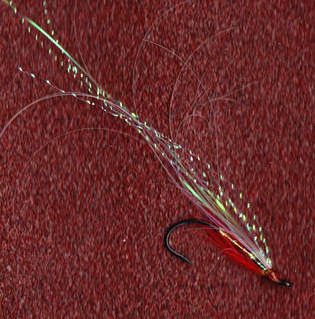 Size Zero Muddler #6 - Tied with enough deer hair to bring the fly to the surface but not too much so it is not too buoyant, the wake the fly leaves is a major factor for attracting fish as the light goes. 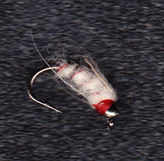 Killer Bugs & GB White Larva #10 - Both these flies are leaded and imitate the myriad of shrimps, lice and mini crabs that the fish find in the weeds and rocks. 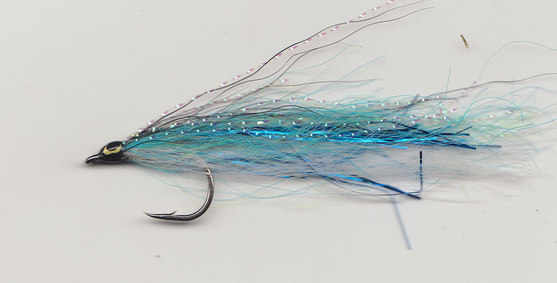 Whitebait #4 - At some point when fishing in tidal waters you will be plagued by small fish, try this lure if it happens, tied on a #4 hook most small fish will attack it but not get hooked! Deadly fished on the drop for Mackerel, not quite as daft as you might think in shallow waters.